How many skin care products do you use in an average day? 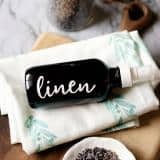 According to a study by Skin Deep a branch of the Environmental Working Group, consumers apply more than a dozen products a day. In the U.S. personal care products are manufactured with more than 10,000 unique chemical ingredients. And no safety testing is required for chemicals that go into personal care products. Sadly, many of which contain known carcinogens such as lead acetate, coal tar, and formaldehyde in addition to endocrine and reproductive system disruptors. 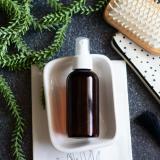 Furthermore, when it comes to cosmetic ingredients they do not simply lay on top of our skin. They are designed to penetrate the skin and which they do. It’s time we start thinking about what we put on our skin as much as we think about the foods we eat. 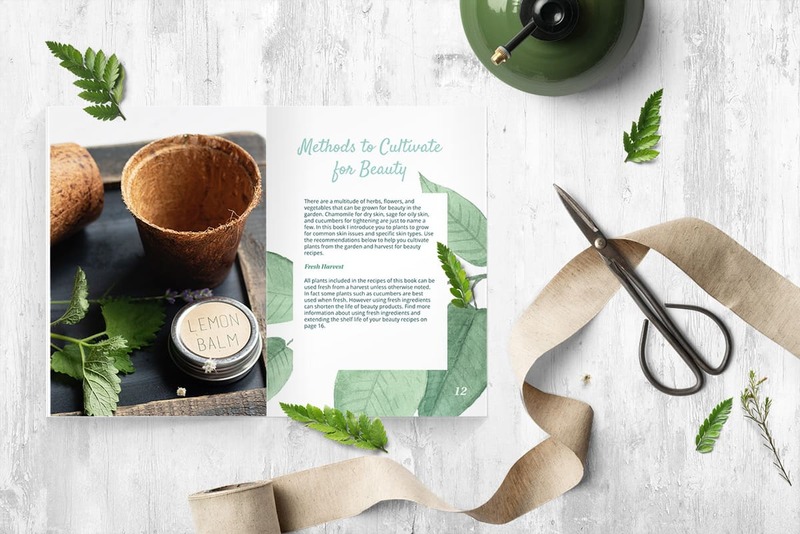 You see, choosing great beauty products and ingredients is just as important as choosing healthy, safe foods. 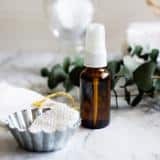 Just like many packaged foods have unnecessary additives, so is the same for skin care products. 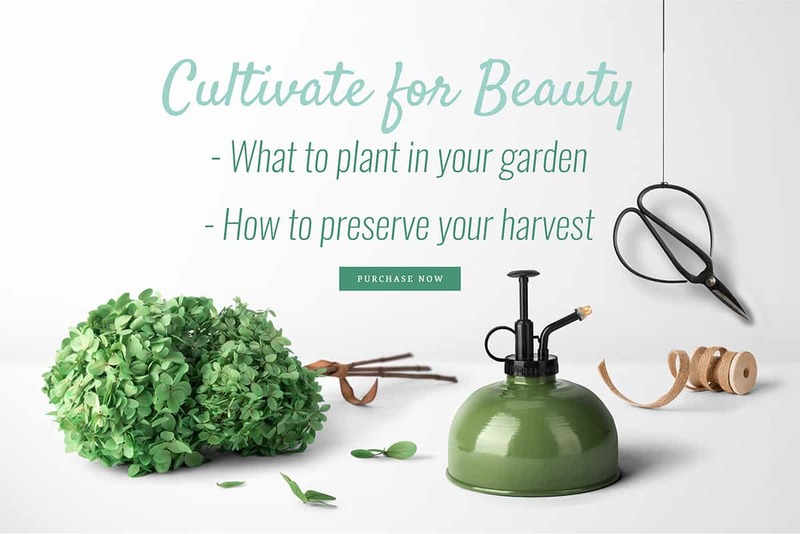 I’ve even included tips on what to plant in your own beauty garden. In addition to tips on how to use and preserve each harvest. 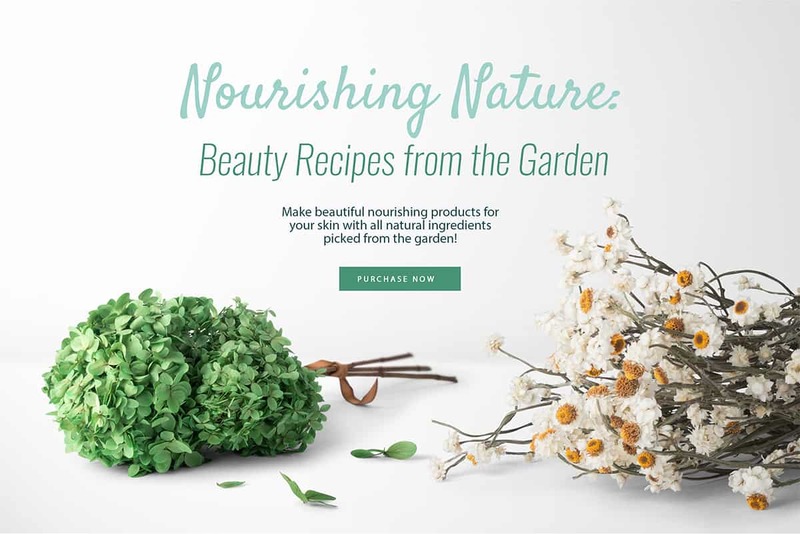 No worries, if you don’t have a green thumb you’ll find a bonus guide in the resource section to help you find each ingredient! 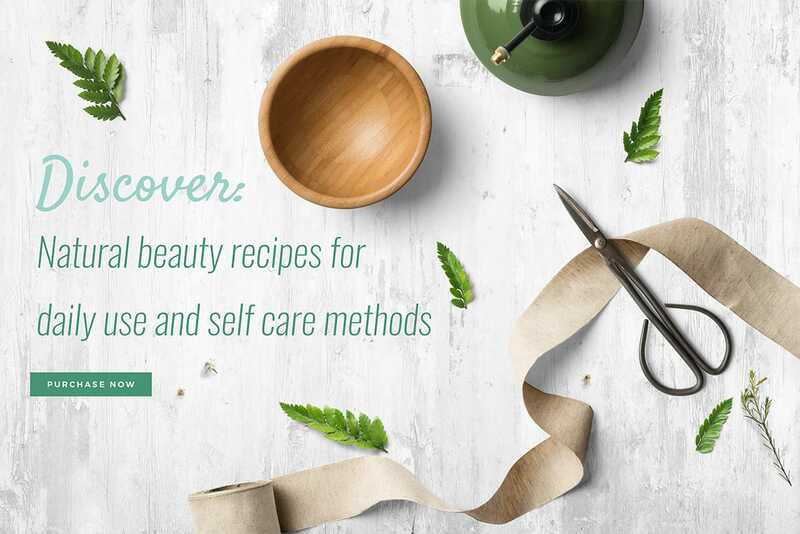 You truly can use recipes from Nourishing Nature to replace just about any skincare product you are currently using and more. 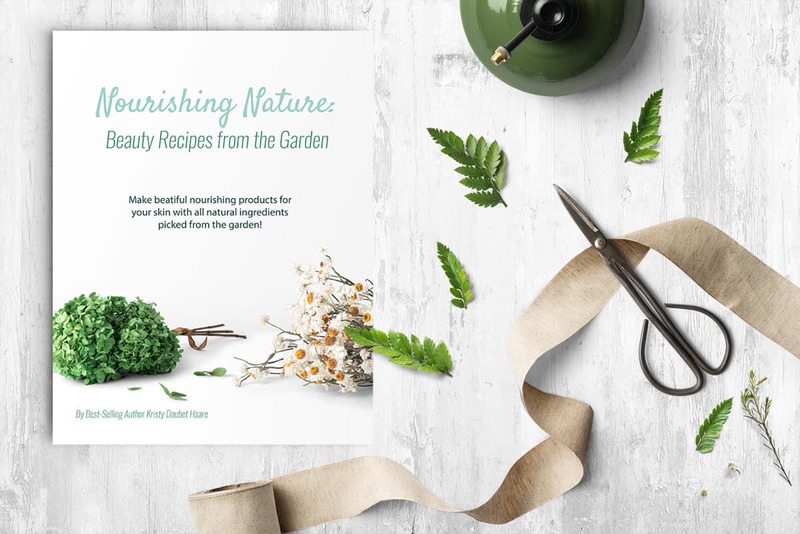 Use this quick reference guide included in the book to prepare supplies and ingredients for beauty recipes from garden. Written by best-selling author and founder of Life-n-Reflection. 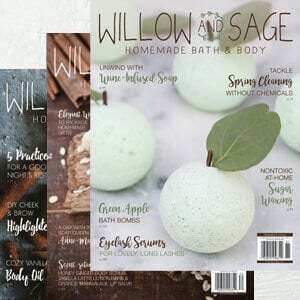 Kristy Doubet Haare writes a column in Willow and Sage magazine in addition to being a contributing expert writer at The Herbal Academy. Writing and photography has always been a part of her everyday. 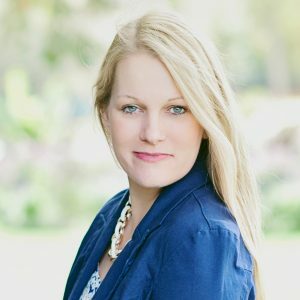 She has passion for teaching others to create organic skin care, green household cleaners, and more with herbs and essential oils. Ready to Dig In? Order Now!